x2 Brushes Included. 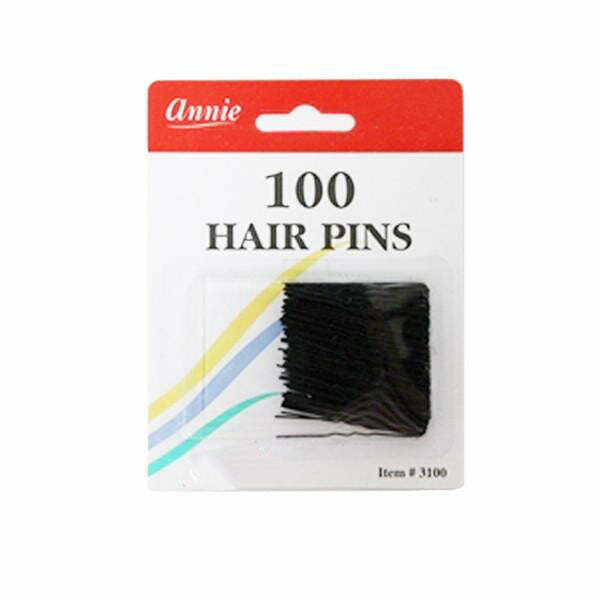 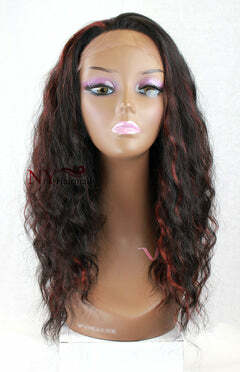 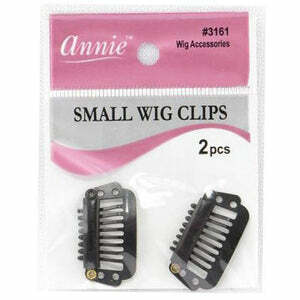 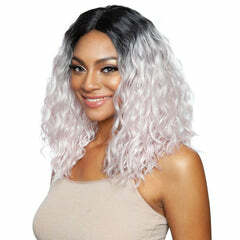 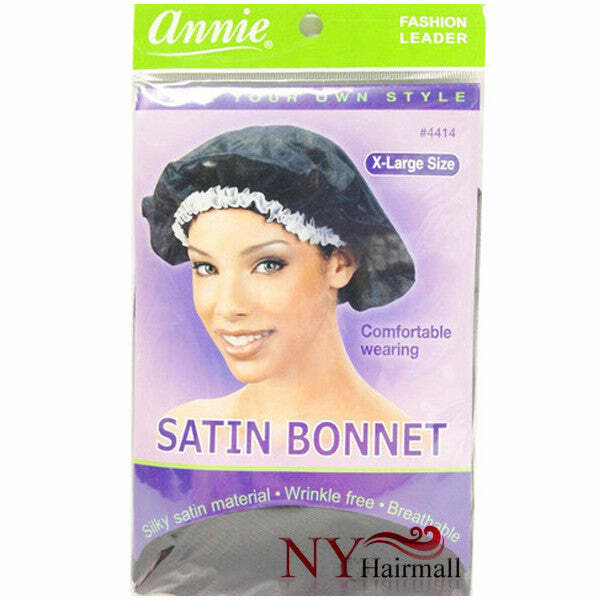 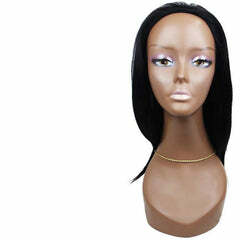 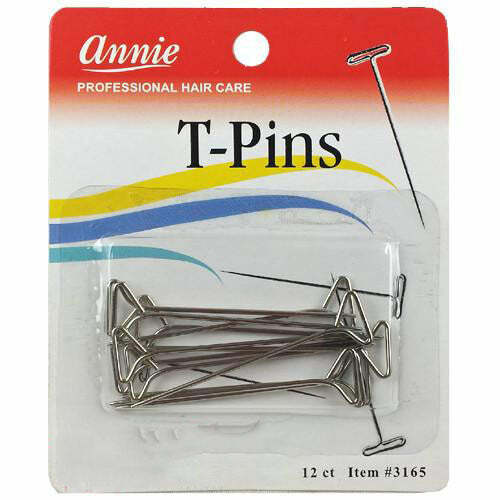 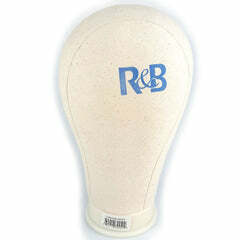 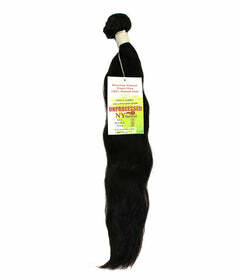 For Lace Front Wigs. 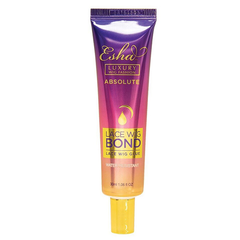 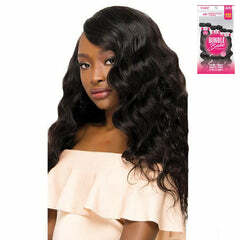 Super Lace Glue has been specially formulated to bring you an invisible, long lasting and worry free bonding sensation to make it feel like your hair. 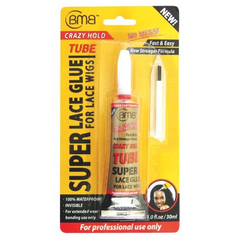 If you had problems getting a long lasting glue to last long, then you will LOVE the strength and security offered by Super Lace Glue. 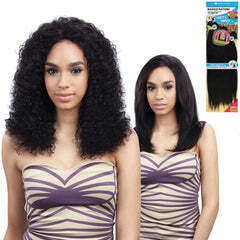 Use application brush to apply a thin coat of glue on the hairline. 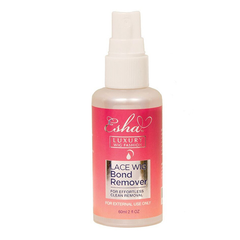 Make sure the glue is dried before applying an additional coat for strength. 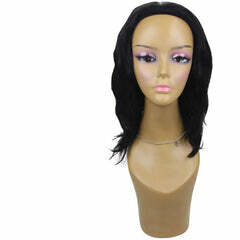 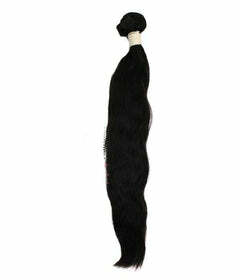 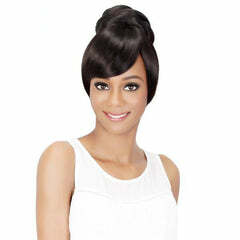 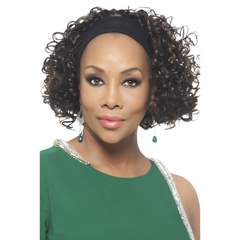 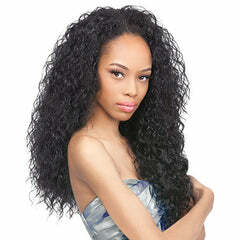 While the glue is still sticky, apply lace wig onto the hairline and press for 1 minute or until firmly in place. 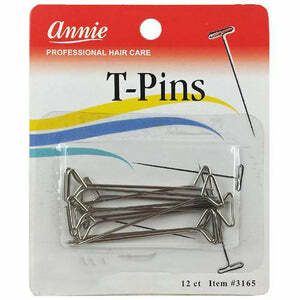 Wait 15 minutes before you begin to style your hair.